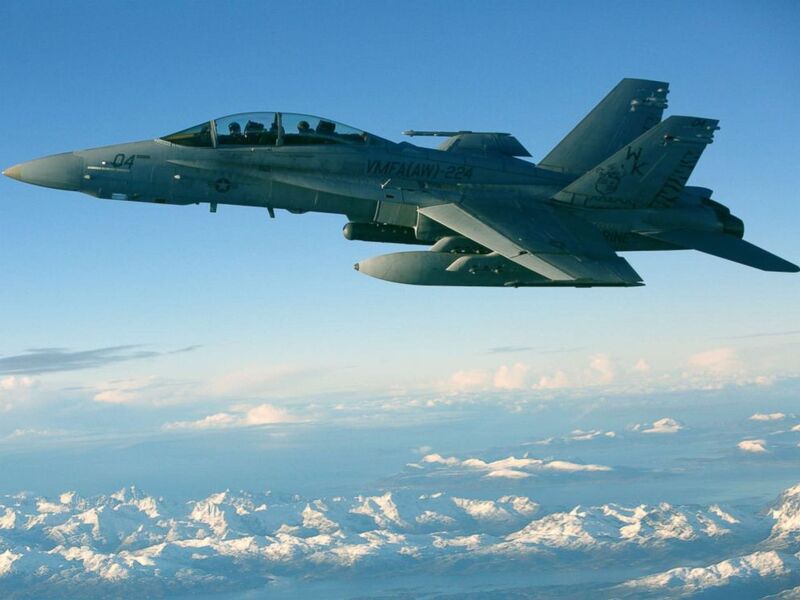 The Marines have identified the F/A-18 fighter pilot killed in a mishap with a Marine Corps KC-30 refueling tanker off the coast of Japan, as the search continues for five Marines still missing. Captain Jahmar F. Resilard, 28, of Miramar, Florida, was pronounced deceased after being found off the coast of Kochi, Japan, on Dec. 6. He served as an F/A-18 pilot with Marine All Weather Fighter Attack Squadron 242, stationed on Marine Corps Air Station Iwakuni in Yamaguchi, Japan. "The Bats are deeply saddened by the loss of Captain Jahmar Resilard," said Lt. Col. James Compton, commanding officer of the Marine All Weather Fighter Attack Squadron 242. "He was an effective and dedicated leader who cared for his Marines and fellow fighter pilots with passion. His warm and charismatic nature bound us together and we will miss him terribly. We honor his service and his contribution to the Marine Corps and our great nation. Our thoughts and prayers are with his family and friends." Resilard was one of two crew members found by Japanese Maritime Self Defense Forces, which are leading search and rescue efforts with both surface ships and aircraft, said a spokesperson for III Marine Expeditionary Force in Japan. The first individual is described as in fair condition. Almost 48 hours after the incident, search teams are still looking for the five personnel on board the KC-130. The two Marines who were found in the water were both aboard the F/A-18. The fighter aircraft is equipped with ejection seats equipped with a locator beacon and with a raft that can help with survival at sea. A defense official said neither of the Marines recovered at sea were found inside rafts. The first Marine recovered by the Japanese military had been in the ocean for about four hours, the second Marine had been in the ocean for about 10 hours. The KC-130 tanker is not equipped with ejection seats for flight emergency, instead crew members would have to use parachutes to escape from the aircraft. For controlled landings at sea, KC-130's are equipped with rafts that would deploy and are equipped with a beacon. On Thursday, President Donald Trump offered thoughts and prayers to the crew members and thanked Japan for their "immediate response and rescue efforts. "Whatever you need, we are here for you," the tweet added. Late Wednesday, the Marines released the investigation into another deadly crash – a KC-130 that went down n Leflore County, Mississippi in August 2017, killing 15 Marines and 1 sailor on board. It found that a propeller became dislodged and went into the aircraft's fuselage. "The investigation determined that the aircraft's propeller did not receive proper depot-level maintenance during its last overhaul in September 2011, which missed corrosion that may have contributed to the propeller blade liberating in-flight," a press release from the Marines said.